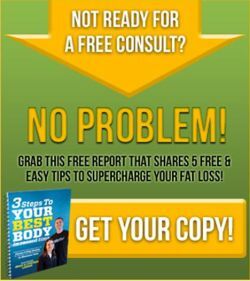 The meal replacement shakes (are what they sound like a blend of carbs, proteins fats to make a meal) are in the trim line. 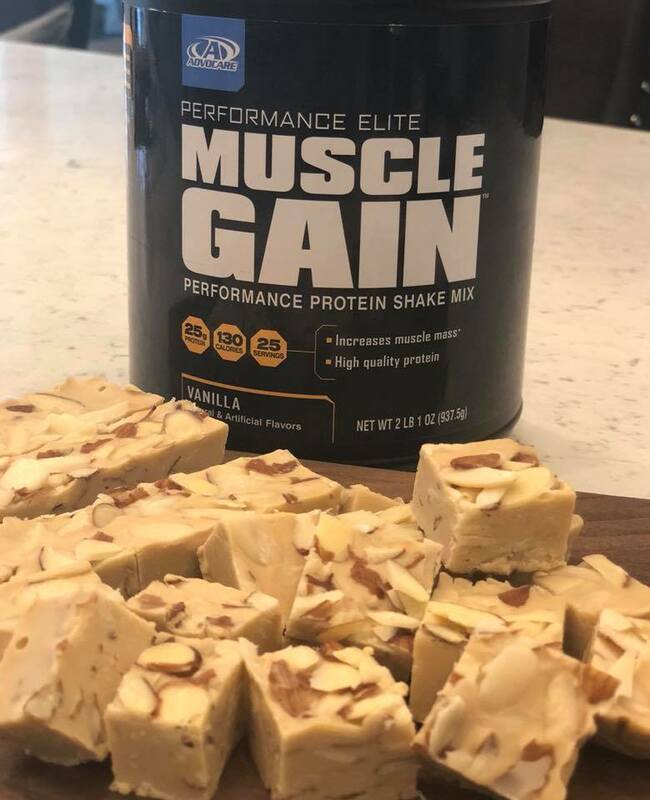 The Muscle Gain in the Performance Line of products have 25 grams of protein and only 4 grams of carbs with every serving. 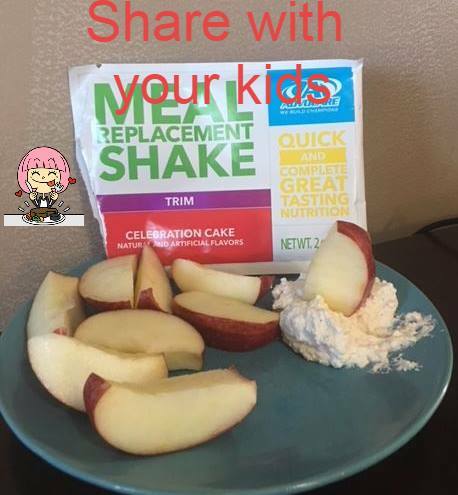 Take 4 oz of cool whip and add in 1 celebration cake meal replacement shake and you get funfetti dip that you kids will LOVE to dip their fruit in. This would be a great dip to take to a party as well. In a small bowl, mix all the above ingredients and stir until it becomes paste (make sure you mix long enough to thicken). Pour into a 4”x 8” glass baking dish lined with parchment paper or the Glad Press n Seal plastic wrap works really well too. Put in the fridge for about 30 min or until it begins to solidify. Remove it from the dish by lifting our the parchment paper/plastic wrap. Place onto a cutting board and, using either a pizza cutter or knife, cut the fudge into desired size . Place cut fudge into cover dish and store in the freezer or fridge until ready to enjoy! In a small bowl, mix all the above ingredients and stir until it becomes paste (make sure the coconut oil is mixed well). Pour into a 4”x 8” glass baking dish lined with parchment paper or the Glad Press n Seal plastic wrap works really well too (I also added and pressed in extra nuts on top of mixture after in pan). Put in the freezer for about 30 min or until it begins to solidify. Take out of the freezer and remove it from the dish by lifting our the parchment paper/plastic wrap. Place onto a cutting board and, using either a pizza cutter or knife, cut the fudge into desired size . Place cut fudge into cover dish and store in the freezer or fridge until ready to enjoy! 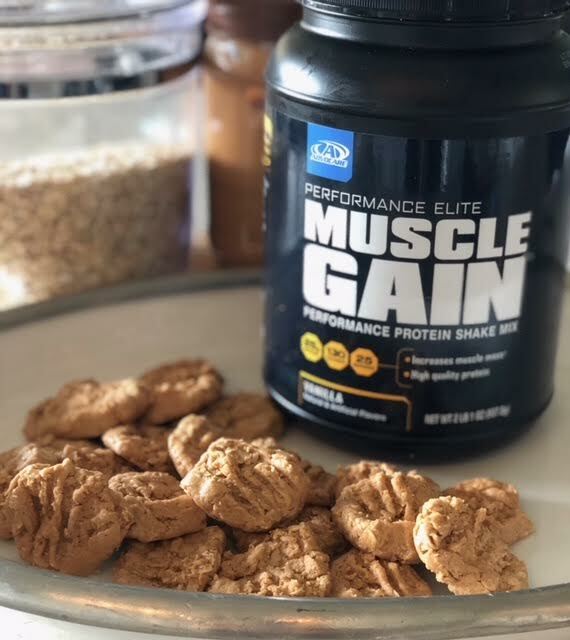 Here is another yummy snack to try BodyLean Protein Cookies. 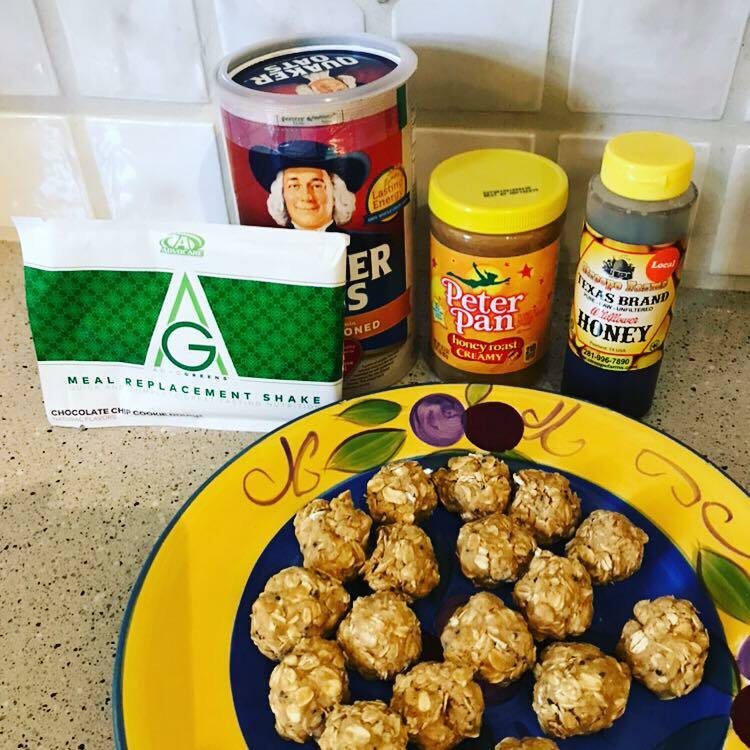 Mix ingredients together in a bowl, roll into balls and press down with a fork. I use parchment paper to line the cookie sheet, so they don’t stick. Then chill in the refrigerator for at least 30 minutes. Enjoy! 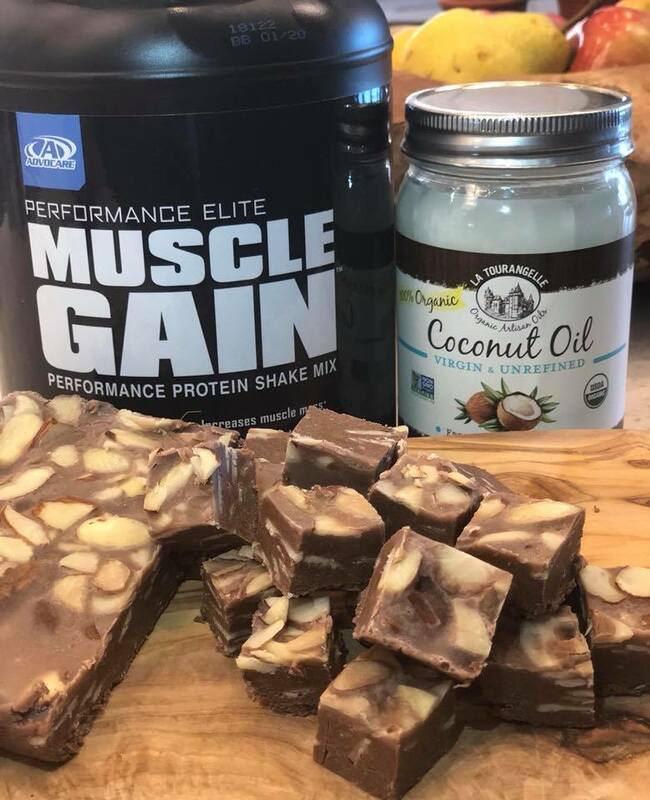 I just made healthy Protein Packed FUDGE POPS!    so Yummy!!! 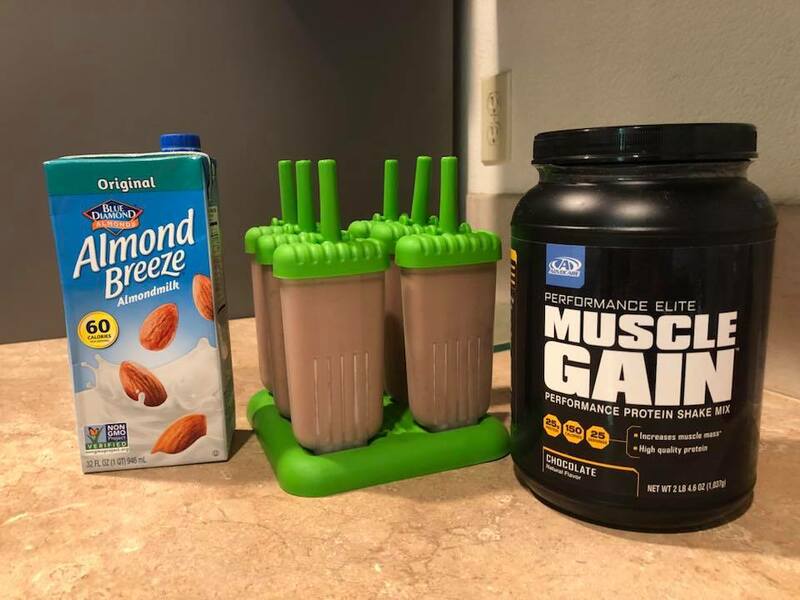 Mix BodyLean25 (or Meal Replacement Shake) with Your milk of choice and freeze mmmmmm This is such a great way to get my protein in on a hot day like today. I try to keep these in fridge regularly. 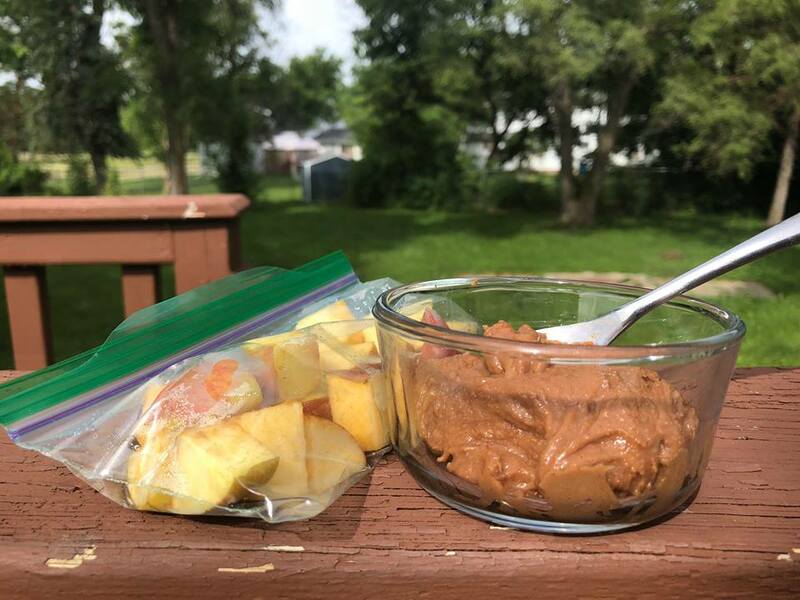 Great way to get a healthy snack packed with protein. 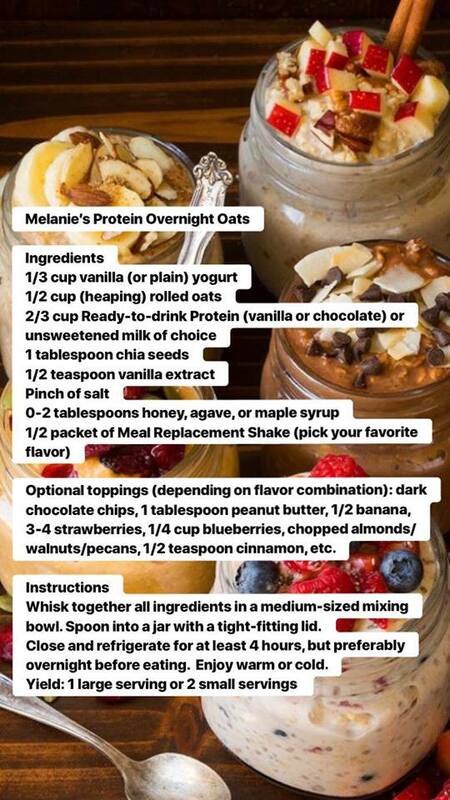 Also great with almond butter! 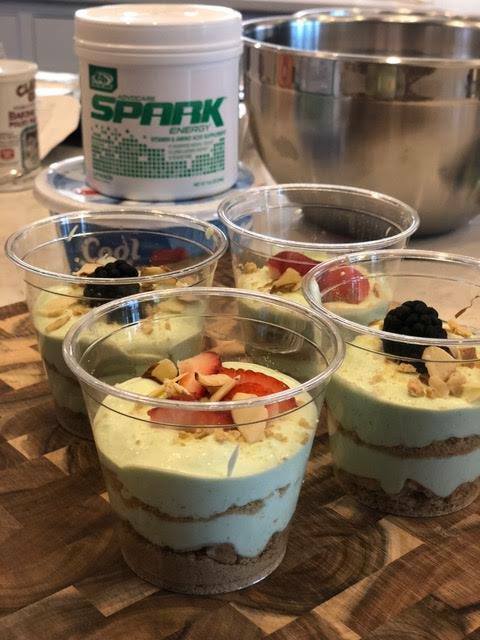 Two scoops of limeaid spark, 1 small package sugar free lime jello, One 8 oz. container lite cool whip, 2 1/4 cup lite greek yogurt, 1/4 cup lemon juice. Use reduced fat graham cracker crumbs to layer. In a microwave heat lemon juice to a boil, in a bowl add your spark and lime jello then stir in hot lemon juice until dissolved, then add in greek yogurt and cool whip, blend together. In a small cup put a layer of graham cracker crumbs on the bottom, then a layer of the mixture, top with more graham cracker crumbs, and garnish with a lime wedge and some berries if desired. 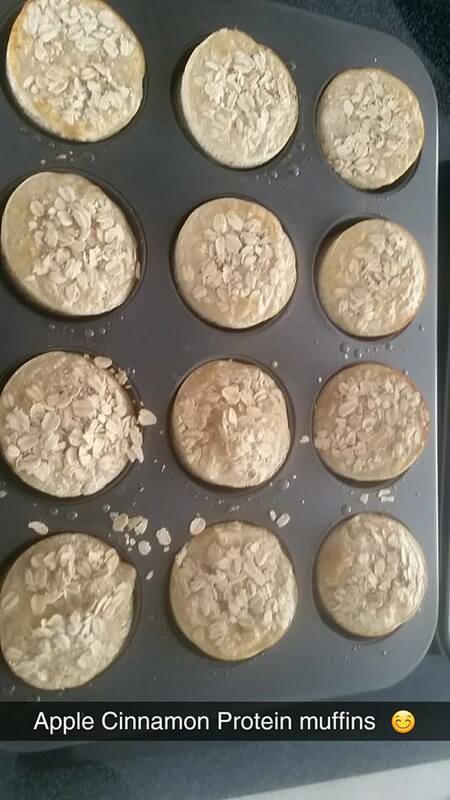 Preheat oven to 350 degrees F. Lightly grease 12-tin muffin pan with coconut oil spray. 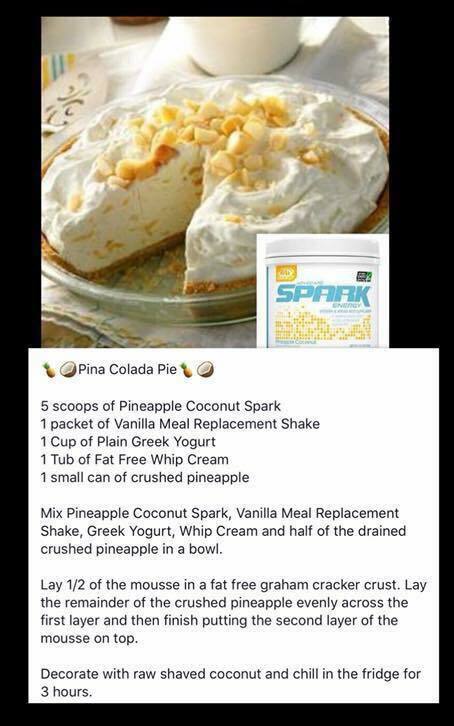 In a blender, combine the egg whites, protein powder. 3/4 cup oats, 1/2 cup apples, sea salt, vanilla extract and cinnamon. Blend until smooth. Bake in preheated oven for 15-18 minutes or until done. Remove from the oven and cool before removing from the pan. Enjoy for up to 5 days in an airtight container in the fridge. Remember two muffins equal one serving. Enjoy!! 3. 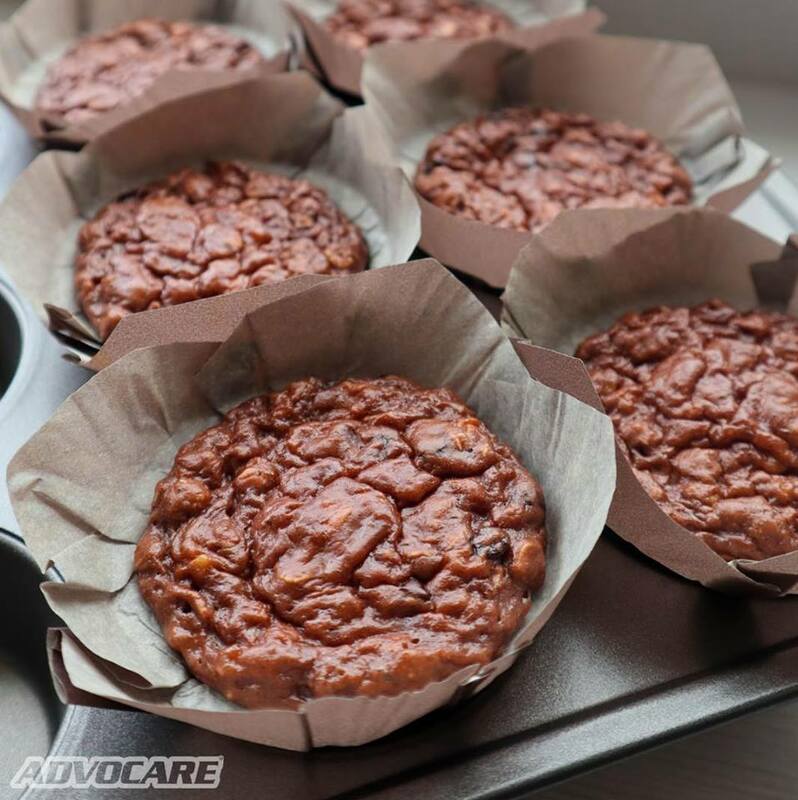 Line a muffin pan with liners and lightly spray with non-stick spray. Fill each container 2/3 of the way full and bake for about 15 minutes or until toothpick comes out clean.